Qatari and Saudi leaders express willingness to start talks in phone call, but apparent protocol dispute causes hiccup. Saudi Arabia says plans to hold talks with Qatar have been suspended, shortly after the emergence of reports that a phone call between Qatar’s emir and the Saudi crown prince hinted at a potential breakthrough in a major diplomatic crisis in the Gulf. 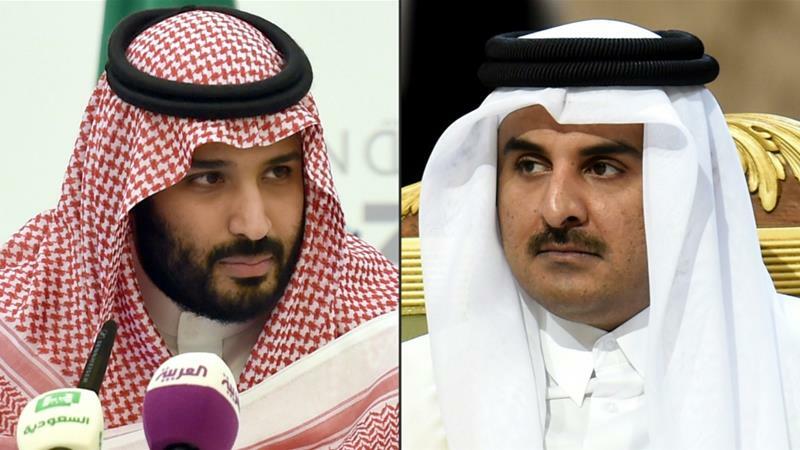 The call on Friday between Qatar’s Emir Sheikh Tamim bin Hamad Al Thani and Saudi Crown Prince Mohammed bin Salman was the first official contact between Doha and Riyadh since the start of the crisis more than three months ago. In the phone call, which was reported by state media from both countries, the two leaders expressed a willingness to discuss an end to the rift.